The guest host will be Bill Rourke. The first Readfield History Walk of this fall, and the 49th since their inception, will begin at 10 a.m. Friday, Oct. 5, participants should meet in the yard by Bill Rourke’s equipment barn off South Road. Walkers will be guided on a tour of “W Corner” and visit Whittier Cemetery near the intersection of South, Tallwood and Beaver Dam Roads. W Corner has been dubbed that by Readfield historian Dale Potter-Clark because in the earliest days of Readfield’s history the Waugh, Whittier, White and Wyman families all lived there or in close proximity. The 1791 town meeting, when Readfield voted to separate from Winthrop, was also held at one of the W Corner homesteads. The Townsend Farm, Beaver Brook Farm (Tourist Home) and Sir Charles Hotel (later known as Tallwood) were also located in this neighborhood. The guest host will be Bill Rourke, who resides on “W Corner” and has lived there for most of his life, as did his parents and grandparents. 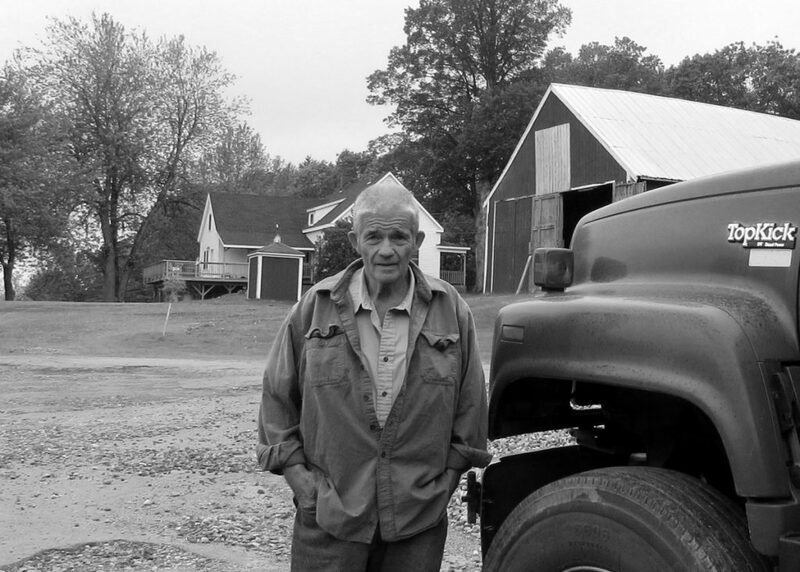 During his lifetime he has lived on the original Tallwood (Waugh) Farm, the Whittier homestead and Beaver Brook (Wyman) Farm. Rourke, a retired contractor, recently volunteered his time and resources to cut brush and install a new fence around Whittier Cemetery — which holds some of the oldest burial plots in town. Registrations are not necessary nor is there a fee. Donations made to the Readfield “Museum in the Streets” are welcome. Checks, made out to Readfield Historical Society, can be mailed to P.O. Box 354, Readfield, ME 04355.